Martha Sims' current research focuses on the art and communicative significance of tattoos, in particular tattoos related to chronic illness (such as Multiple Sclerosis). 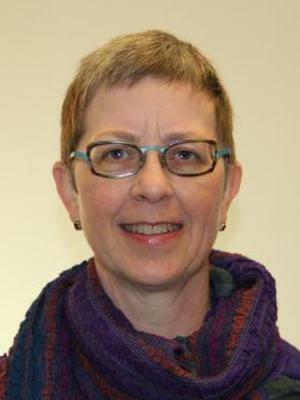 She is the author of papers on folk art and artists; ethnography and composition; and service learning. Sims has taught and developed service-learning composition courses focusing on collecting oral history and collecting community perceptions of local culture in the University District and Columbus' Mt. Vernon Avenue neighborhood through the King-Lincoln District. She is the author, with Martine Stephens, of Living Folklore, an introductory folklore textbook published by Utah State University Press. Living Folklore: An Introduction to the Study of People and Their Traditions. 2nd ed., Utah State UP, 2011. "On Tattoos and Tangents: Discussing Research in the Classroom." Journal of Folklore and Education 1 (2014): 44-46.